Legal loopholes have allowed Taichung Veterans General Hospital to deny annual leave to hundreds of contract employees, employee union officials said yesterday, calling on the Veterans Affairs Council to intervene to restore the workers’ rights. Ten union members and labor advocates gathered outside the council’s offices in Taipei to demand that more than 300 internal delivery workers be hired directly by the hospital to restore their seniority. Seniority refers to the number of years an employee has spent working for an employer and is used as a baseline to determine the application and extent of numerous labor benefits, including annual leave. Taiwan Dispatch Worker Industrial Union president Liu Wen-tung (劉文棟) said that while he has worked for the hospital for more than five years, a change to a new contractor last month resulted in his “seniority” being wiped out, denying him any right to annual leave. “Contractors are supposed to send people to the hospital to supervise us, but the reality is that our jobs have not changed at all, and we are still supervised by the hospital’s medical staff,” he said. The union estimated that workers had been denied annual leave worth at least NT$1.5 million (US$47,569) at minimum wage level, given that they would have each been entitled to at least seven days of annual leave with even one year of seniority. 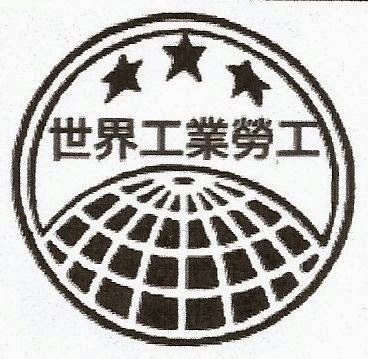 While the Labor Standards Act (勞動基準法) allows for seniority to be reset when an employer switches outside contractors, Executive Yuan and Ministry of Labor guidelines both encourage government bodies to include recognition of existing worker seniority in deals with new contractors, union consultant Cheng Chung-jui (鄭中睿) said. While the contract the hospital had used in its call for bids had included such a provision, it was unclear whether the provision was included in the final deal signed with the contractor, he added. The council said in a statement that it had directed the hospital to consider the possibility of enabling previous years of work in the hospital to be included when calculating workers’ seniority, adding that workers were not legally entitled to such recognition, because they have no direct contractual relationship with the hospital.